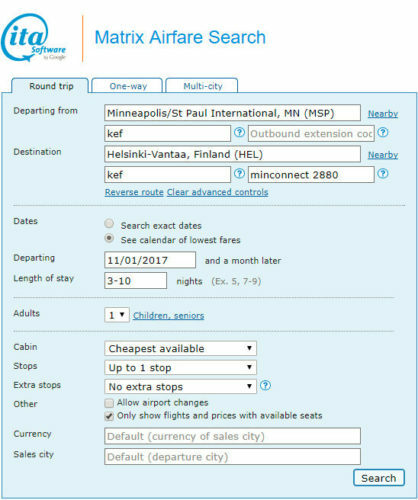 Visit both Helsinki and Reykjavik with this fare. 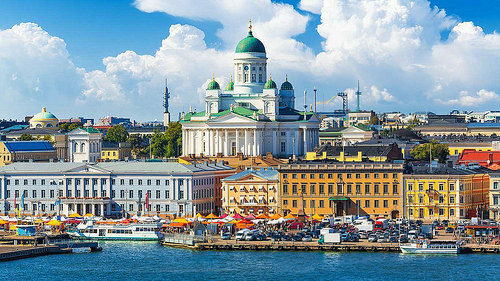 You can visit Helsinki with or without the stopover in Reykjavik. 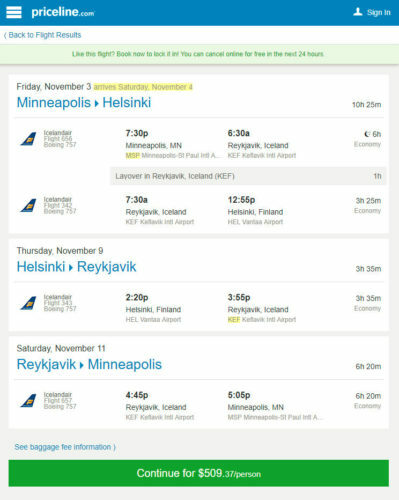 With the stopover, prices are $509. Without the stopover, $495. Valid for travel from early-November 2017 – mid-December 2017. Must purchase at least 1 day in advance of departure.